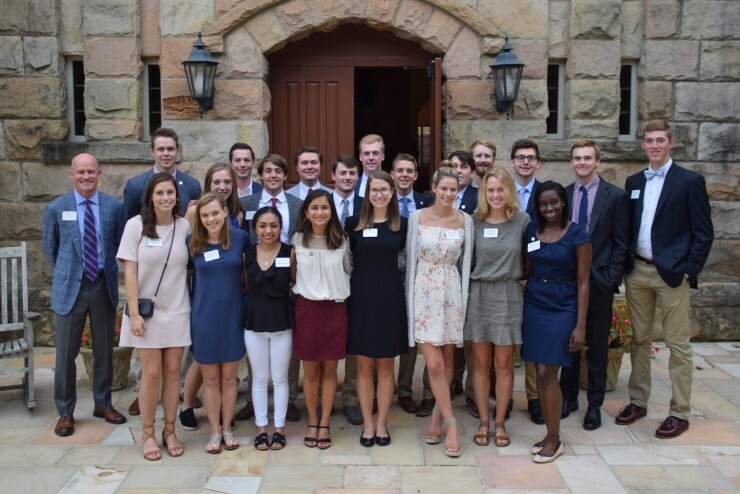 Students seeking a more intensive business studies educational experience may apply to become a Carey Fellow, Sewanee's business honors program. 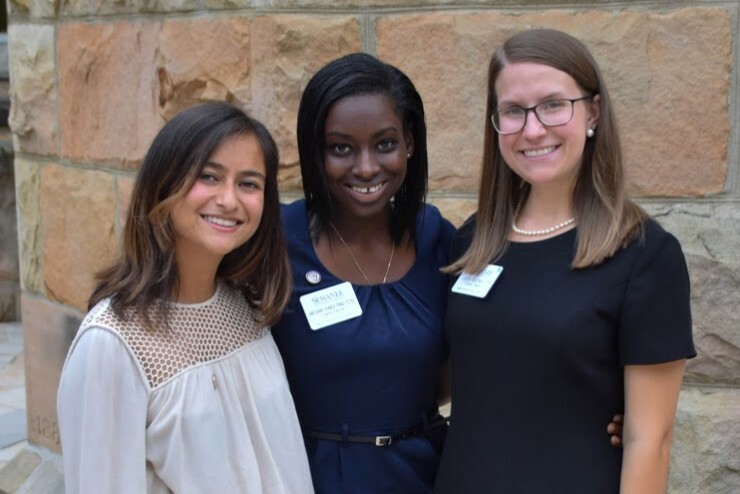 Carey Fellows complete requirements beyond the normal coursework—including a semester-long, paid internship—that prepare them for leadership positions. 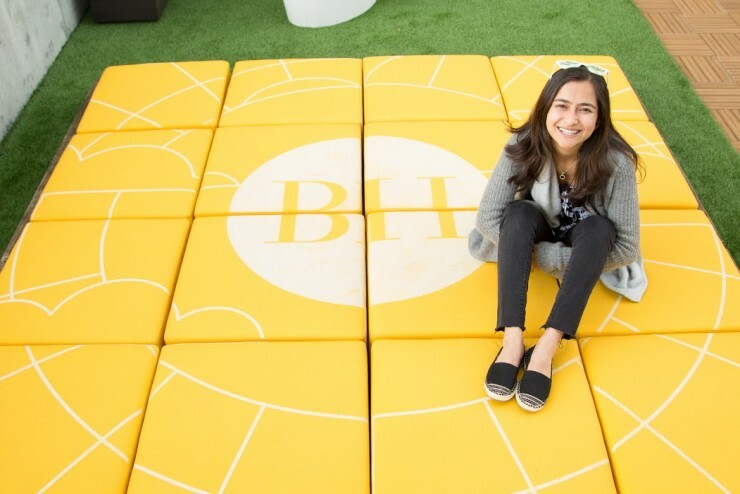 During the junior year, Carey Fellows spend one semester in an off-campus, paid internship at one of The Babson Center’s partner companies nationwide. 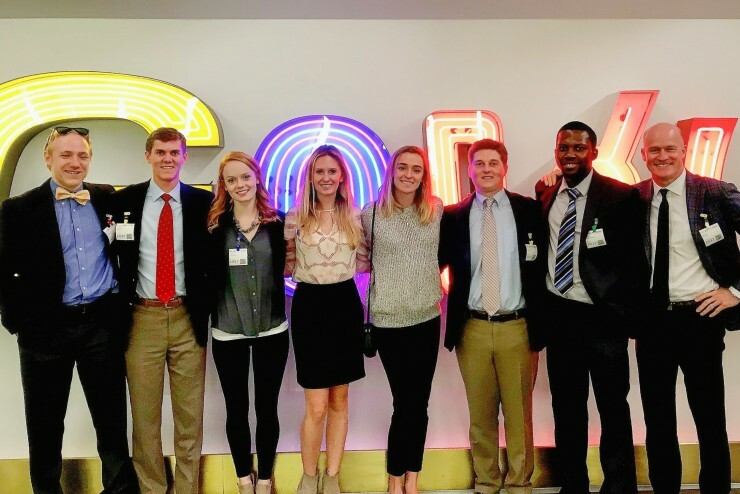 Carey Fellows travel to San Francisco, Chicago, and New York City for an extensive two day collection of briefings with Sewanee alumni occupying leadership positions in a range of top-tier companies. 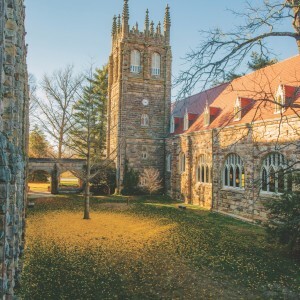 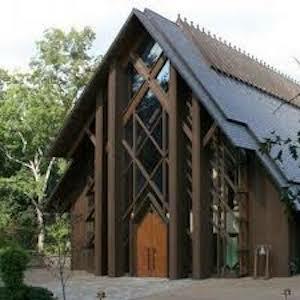 Twenty-nine diverse and talented Sewanee students have the distinction of being Carey Fellows.